Did you scan a property and want to visualize its potential? Do you want to bring new housing plans to life? If all you want to do is stage an empty property that you scanned – with some virtual furniture – a simple and cost efficient Matterport File (.OBJ) to Sketchup File (.SKP) conversion might be exactly what you need. After sending InventiveCG the OBJ file, you'll be able to place the furniture from the online library inside your Sketchup model, within one business day. See an example InventiveCG Matterport Object File to SketchUp File Conversion here. In addition to adding some furniture, would you also like the ability to easily change the wall colors and flooring materials? Perhaps even take out a wall or put in a new wall? To get a general idea of a new design, it's always very helpful to view it in 3D. With the InventiveCG Simple CAD Conversion Service, you will receive a clean CAD file with some global measurements that allows you to do just that. InventiveCG can export the files in various formats such as: .SKP, .3DS, .FBX and more. See an example InventiveCD Simple CAD Conversion here. If your projects requires more accurate measurements, InventiveCG can create AEC CAD files as well. 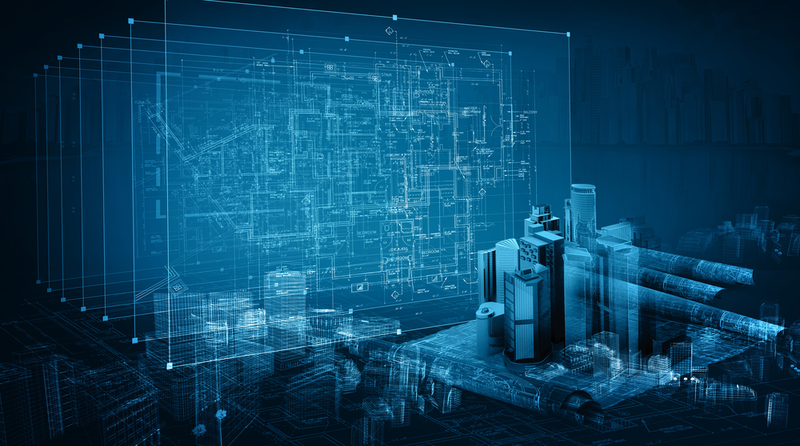 Besides having the all the abilities available that the simple CAD conversion provides, creating a proper AEC CAD file comes with a lot of additional advantages. 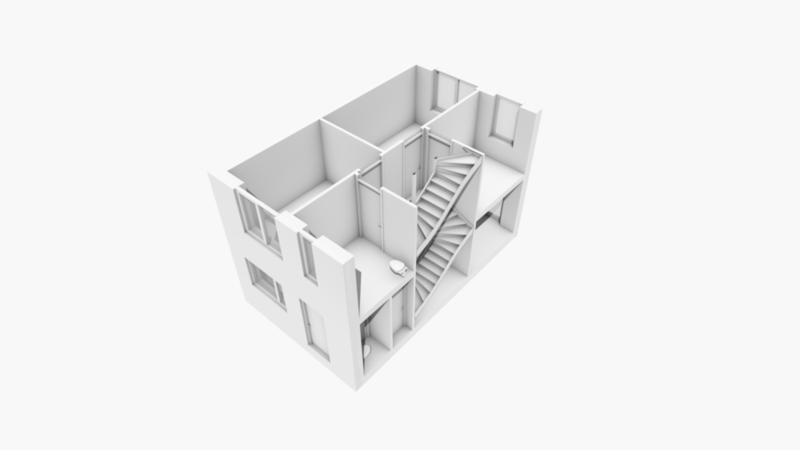 InventiveCG can filter and extract a lot of useful data from the model, such as the total surface area of walls that are to be painted, for example. 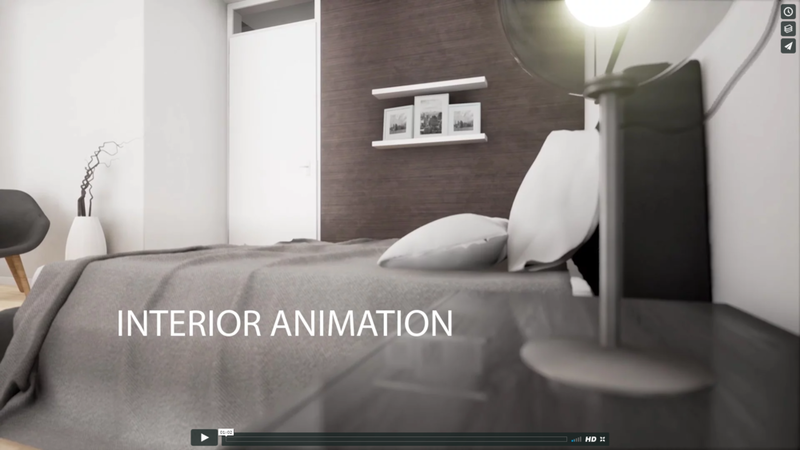 See InventiveCG High-End Visualization examples here (SKP) (IFC). For all the services mentioned above, InventiveCG can create a BIMx presentation as well. BIMx is a presentation and collaboration tool that can be used to view your CAD files on Android and iOS. Besides the ability to add architectural plans that can be aligned with the 3D model, InventiveCG can also include PDF pages (provided by the client), so you can have all your relevant information, in one convenient place. See an example InventiveCG BimX Conversion here. For high-end interactive visualizations , animations, and interactive applications, InventiveCG uses a game engine. If you really want to blow your clients minds, put them inside an HTC Vive and let them truly experience a virtual property. Reach out to InventiveCG to see what they can do for you! For example, InventiveCG is working on a Virtual Reality Kitchen Showroom (as of April/May 2017). 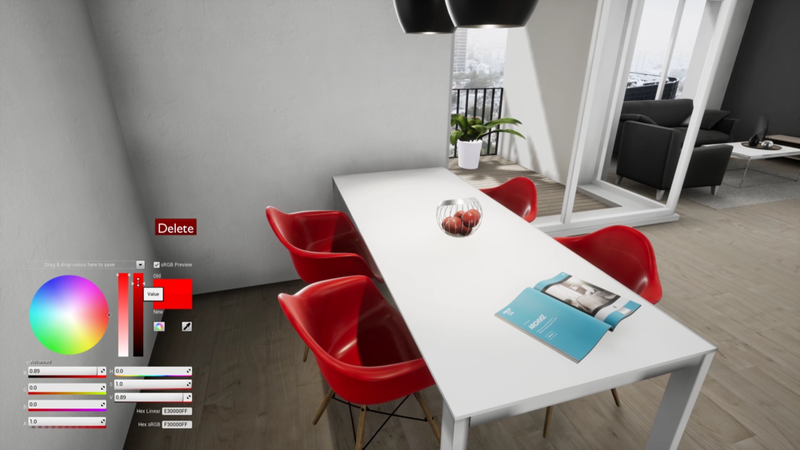 This will allow potential buyers to go to a showroom, put on a VR headset and customize their dream kitchen, by changing countertops, colors, handles and even open cabinets to look inside!